The Horizons Marijuana Life Sciences Index ETF (OTC: HMLSF) gained 4.8 percent over the five days, while the ETFMG Alternative Harvest ETF (NYSE: MJ) rose 3.9 percent. The SPDR S&P 500 ETF Trust (NYSE: SPY) surged 2.6 percent. A few companies released their quarterly financial results, including Aurora Cannabis, Terra Tech Corp (OTC: TRTC), Insys Therapeutics and Zynerba Pharmaceuticals. “Results were pretty mixed,” Cynthia Salarizadeh, CEO of AxisWire.com, told Benzinga. “Aurora Cannabis and Terra Tech showed increased profits, while Insys Therapeutics and Zynerba Pharmaceuticals showed losses. Toronto-based cannabis data and analytics company Strainprint closed a $3 million (C$3.8 million) Series A private placement deal.ENDEXX Corp/SH (OTC: EDXC), a provider of innovative phytonutrient-based food and nutritional products, completed its acquisition of Go Green Global Enterprises Inc.Marijuana Company Of America Inc (OTC: MCOA) announced it has signed a Joint Venture Agreement with Global Hemp Group (OTC: GBHPF) to cultivate legal high yielding CBD from industrial hemp at its recently acquired 109-acre farm in Scio, Oregon. “Overall, the industry seems to be gaining some speed after a shaky start to the year,” Salarizadeh said. GW Pharmaceuticals posted a second quarter net loss of $(3.12) per share on revenue of $3.35 million. Earnings missed estimates of $(2.22) per share but revenue beat expectations for $2 million in sales, surging 64.2 percent year-over-year. DJ Whoo Kid and Smith & Hay released “The Whoodlum Ball” mixtape. This cannabis-inspired 30-track album features a Public Service Announcement calling for marijuana legalization by yours truly. Check out a preview below, and the whole track and album on Apple Music. Cannabis brand Lowell Herb Co. announced expansion and hiring initiatives, including a Social Equity and Reparative Justice Program. The program is aimed at giving special consideration to job applications from recently pardoned, non-violent cannabis offenders, and at offering a wide spectrum of resources to individuals hoping to enter the cannabis space at various levels. CEO David Elias described the ideal candidate as a motivated team member who will contribute to the day-to-day operations of the company in a dynamic way, adding that the Lowell Herb Co. team values hard work and dedication. “We’re putting a strong emphasis on employing people negatively impacted by cannabis incarceration and those whose lives have been affected by cannabis convictions on their records,” he added. 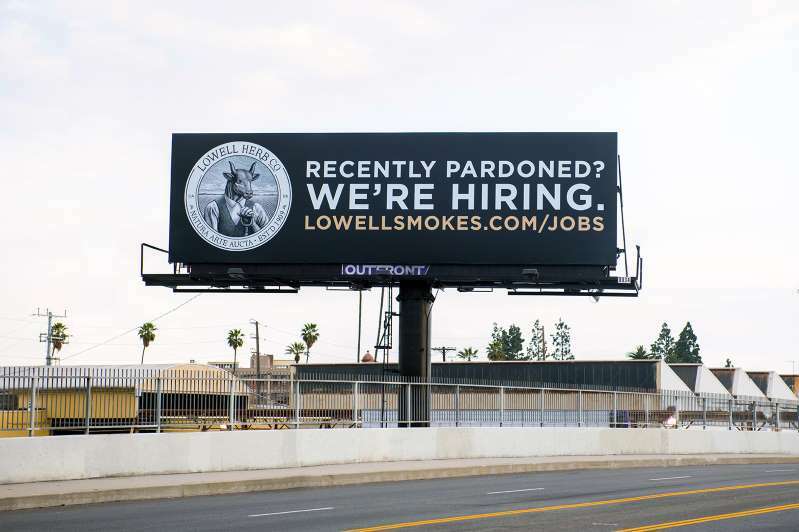 To get the word out to a wider audience, the company unveiled a billboard near the Men’s Central Jail and Twin Tower Correctional Facility in Los Angeles, California. Interested in this noble initiative, Benzinga reached out to Elias and asked him about it. The so-called #PotPurge, a generalized censorship of cannabis-focused channels, continues in Alphabet Inc (NASDAQ: GOOG)’s YouTube. Over the past few months, the video streaming platform has been closing many of these accounts with little or no explanation. This week, the channel of leading education platform Green Flower was closed, deleting hundreds of educational videos. Toronto-based technology company Lift & Co. announced its rebrand and intent to go public later this year, in anticipation of the Canadian legalization of cannabis this coming summer. Cannabis cultivation technologies company urban-gro launched a portfolio of data-driven solutions for commercial cultivators: the Soleil Sense and Control portfolio of solutions. 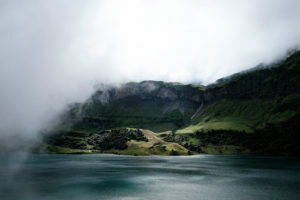 The system leverages the Internet of Things (sensor-based networks that feed information on a plant by plant basis) to create a virtual view of the grow with the aim of helping cultivators maximize the quality and quantity of cannabis yields via real-time, high-definition monitoring of the microclimates throughout a facility. “One of the big trends we’re seeing with our cultivator customers is the need to understand what’s happening with their grow at a granular level. This meets that critical need,” Soleil Technologies VP Dan Droller told Benzinga. This week, the cannabis industry witnessed the launch of TREEZ, an enterprise software platform designed to adapt to every cannabis retail model, whether it’s a sleek, high volume operation or a friendly neighborhood shop. Treez seeks to help businesses reduce unnecessary labor, manual errors and growing pains. 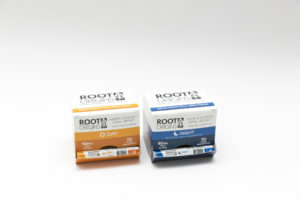 Root Origins launched a new line of CBD sublingual oral sprays featuring an innovative formulation of nanotized CBD. Nanotized CBD is quick to cross the blood/brain barrier, making the sprays fast-acting and more efficacious than other products on the market, the company said. “Our customers are like us. They are committed to nurturing their bodies with the purest organic foods, beverages and supplements. So we’ve developed a company culture centered around seed-to-shelf transparency, traceability and truth,” CEO Eric Pike told Benzinga. On Friday, Arizona-based cannabis brand Sunday Goods launched its first edible product: Lemon Rosemary Pastilles. Each hand-poured pastille combines natural ingredients from pure lemon and rosemary extract, and is infused with 5 mg of THC. Cronos Group Inc. will host a conference call with CEO Mike Gorenstein and CFO William Hilson on Tuesday, May 15, 8:00 a.m. ET, to discuss first quarter 2018 financial results. Interested parties can dial in using these toll-free numbers, 888-231-8191 or +1 647-427-7450, and entering this Conference ID: 6517419. This year’s 420 holiday marked the first time the U.S. cannabis industry surpassed $1 billion in retail sales. While industry experts believe sales volumes will continue to grow over the next 5-10 years in recreational states, it’s the shift in consumer purchasing patterns that have brands and retailers excited about the future of the industry. 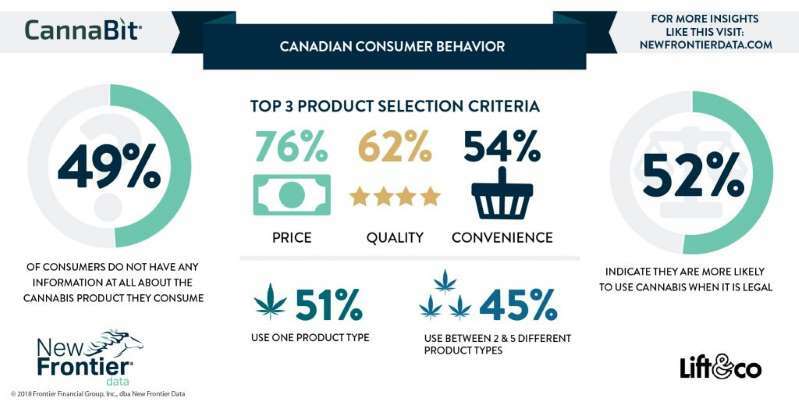 Analyzing the purchasing behavior of retailers leading up to 4/20, LeafLink, the industry’s largest B2B platform, shed light on a unique shift in product preferences. In states where marijuana is recreationally legal, retailers now buy more branded products such as pre-rolls and edibles, which feel like true consumer packaged goods, rather than straight ‘flower’ (marijuana) to stock their dispensaries. On average, across all recreational states, 72 percent of all wholesale cannabis purchased was branded. According to Ryan Smith, CEO of LeafLink, certain states outpaced others in the shift to branded products – particularly California, Arizona and Colorado. California’s market was largely dominated by branded products, with over 90 percent of all purchases coming from companies with established brands. Meanwhile, 83 percent of all purchases in Arizona were branded products, and Colorado hovered around 88 percent. In the past three years alone, Smith has seen Colorado’s sale of branded products increase by 69 percent, something he attributes to consumers visiting the state around 4/20. 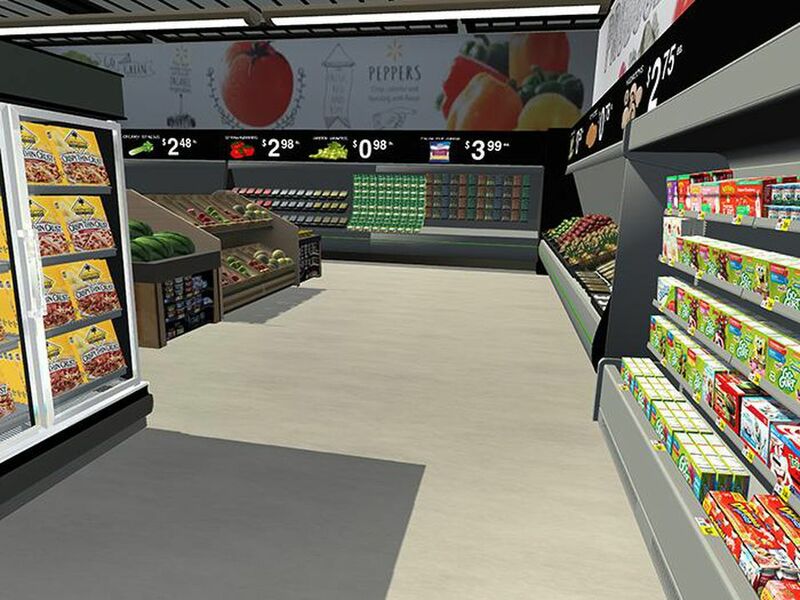 Next year, Smith believes industry retail sales will surpass $1.5 billion and continue to trend towards brands. May 12 – May 13: L.A. will get its first California CannaBiz Expo, an immersive, interactive cannabis business event, designed to take you through the process of seed-to-sale, with themed rooms centered around professional services (legal, insurance, real estate), extraction, technology, cultivation, manufacturing, CBD & health and edibles, and over 100 speakers. May 19 – May 20: The 7th CannaGrow Expo will take place in Palm Springs, California, featuring more than 35 cultivation-focused educational sessions and an expo hall filled with cannabis-related technologies. In addition, the event will include a special Extraction Summit. Pass prices range from $99 – $399.